Art Tower will host exhibition of Moldovan artist Cesar Sequieru on April 12. 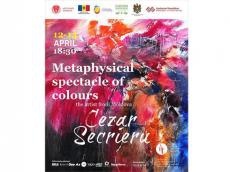 The exhibition "Metaphysical spectacle of colors" is held by the Office of the State Historical and Architectural Reserve "Icherisheher", the Ministry of Culture and Tourism, the Embassy of Moldova in Azerbaijan and NGO Arts Council Azerbaijan as part of the Francophonie week. Cesar Sequieru was born in F?lticeni, Romania, in 1962. In 1996, he settled in Moldova, where he graduated from the Faculty of Fine Arts of the Chisinau Pedagogical University. He trained in the doctoral studies at the Moldovan Academy of Sciences. Currently he is an artistic consultant on culture and arts at the International Independent University of Moldova. The artist believes that the constructive role of color transforms the world, reconstructs and reveals a new reality bearing deep poetic meanings. Artist's works were exhibited in many countries. His works are kept in public and private collections. Arts Council Azerbaijan is an international and independent art platform. The organization is the head of the International Arts Council Network operating in different countries around the world. It was created by Dadash Mammadov in 2006. The main purpose of the organization is to promote Azerbaijani culture and art. 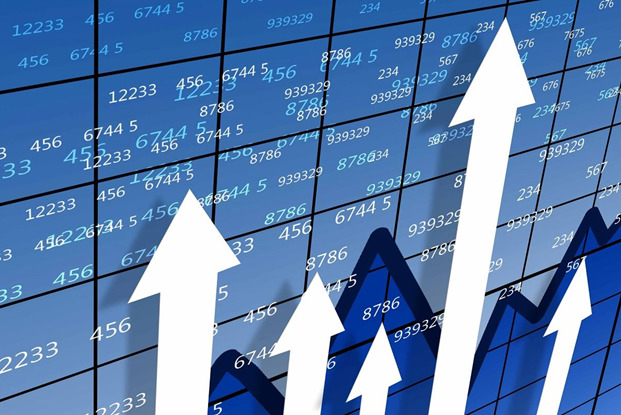 Many projects have been operating for many years under the auspices of the organization. Among them are Art Gazette, Production Studio, Azerbaijan Animation Museum named after Nazim Mammadov, Art School Drawing School, "Under open air" plein air, Art Residence, and Youth Network.